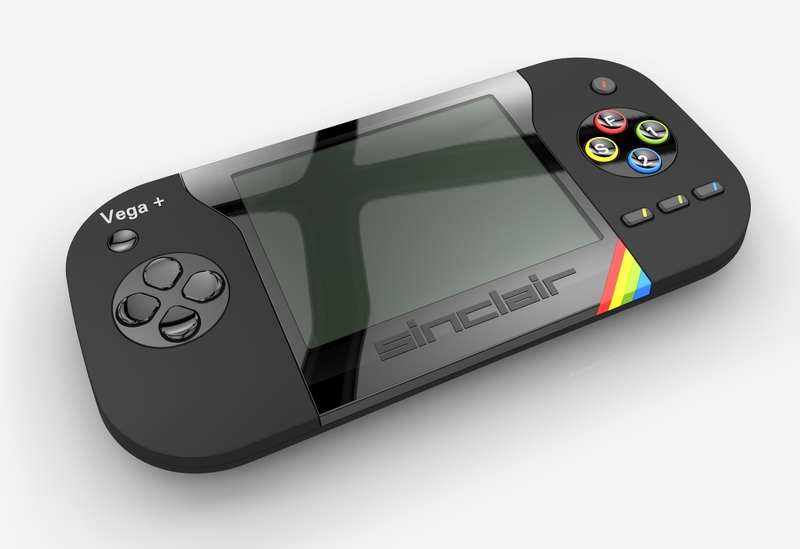 The ZX Spectrum Vega is now available for pre-order for those of you who didn’t get in on the original Indiegogo campaign two years ago for the product that is now more than a year and a half past its expected shipping date. For the low cost of £139.99, you too can secure yourself a recreation of the ZX Spectrum in handheld form with 1,000 licensed games, or at least pay for a product that shows no indication that it will ever actually release. What games? Nobody knows, the website says to check back in on May 4 around 5-6 p.m. but that date has long come and gone and Retro Computers Ltd refuses to release the list because developers are still pulling their titles over allegedly unpaid royalties. They also refuse to update that page with its past due dateline. Due to a dispute over license holding, RCL has apparently had to reach out to the owners of all 1,000 games to make sure that they are still cleared to publish, a cross-check that I will remind you is happening twenty months after the device was originally supposed to ship. Evidently nobody bothered to check in that time whether or not RCL actually held the rights to the games they were hoping to publish. In fact, the Vega Plus got so close to shipping that RCL was ready to give out a tentative date: May 8 through 12, which they missed and subsequently ignored until the 14, announcing then that the device was held up due at the eleventh hour to the aforementioned licensing dispute. Surely if RCL had the devices presumably ready to ship out within days, they would be available to show a photograph of even one finished, finalized piece of hardware, yes? They haven’t, and any requests for such have been wholly ignored. No game list, no photos of the device, no photos of the box of the device, a company so incompetent that they are still figuring out licensing rights twenty months after the original shipping date. One thing that RCL haven’t forgotten to comment on are the numerous claims that longtime boogeymen and former directors Paul Andrews and Chris Smith are wreaking havoc on the company, eating their steak and ruining their lives. If you are considering pre-ordering the Vega Plus on the RCL website in spite of this, I have a bridge that needs investors.